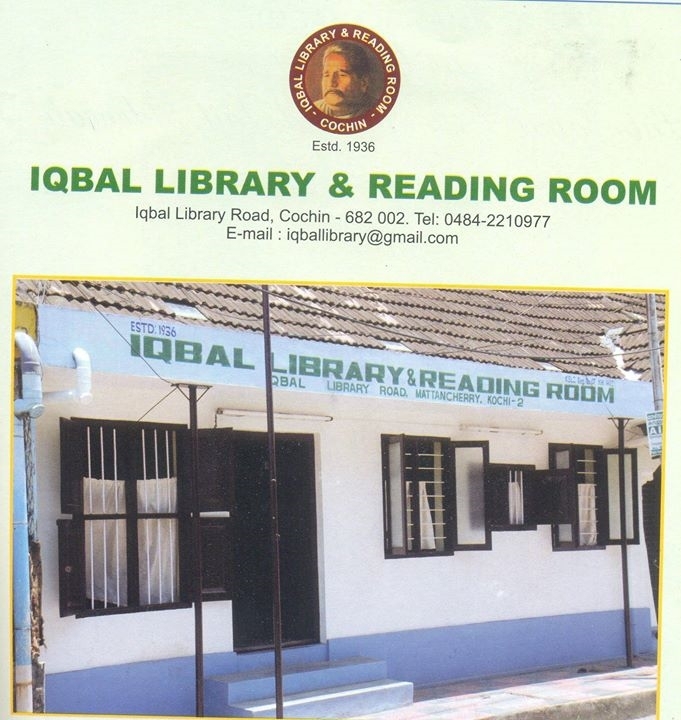 This library was established 73 years back ( 1936). The name “Iqbal” belongs to the great poet “ Allama Iqbal” . We are having more than 25,000 books. This is including novels, short stories, poetry, autobiography, general knowledge books, historical books, carrier guidance books , civil services exam verification books , urdhu books, hindi books, reference books and lot of books which can refer for the medical , engineering, and law students. Hardly 30 daily news papers and weekly magazines from the sponsorship of some well wishers. Currently library is running under Cutchi Memon Association. Last year library building was renovated and a new hall was built. Every year library is conducting programmes for students.